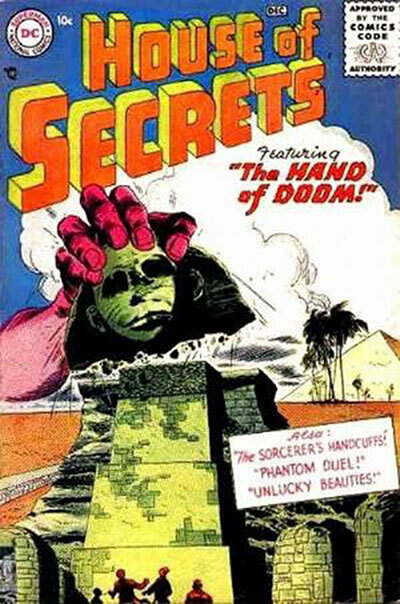 The House of Secrets is the name of several mystery, fantasy, and horror anthology comic book series published by DC Comics. 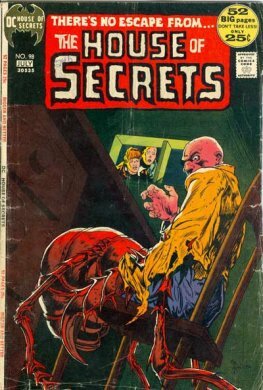 It is notable for being the title that introduced the character Swamp Thing. 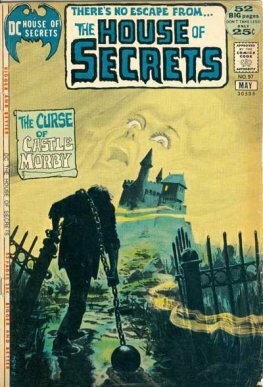 It had a companion series titled House of Mystery.